RSI25 is one of the successful strategies developed more than five years ago and detailed in High Probability ETF Trading: 7 Professional Strategies to Improve Your ETF Trading. In back-testing on 20 of the most liquid ETFs for as long as the ETF had been traded, a period of up to 15 years, 77% of 786 buy signals were winners, delivering an average gain of 1.06% with an average holding period of just over six days. These trades are entered when the 4-period RSI, or RSI4, is under 25 and the closing price of the ETF is above the 200-day moving average (MA). RSI4 is used to identify the short-term pullback and the 200-day MA is used to define the uptrend. Once a position is opened, trades were closed when RSI4 ended the day above 55. Other exit strategies can be used to improve the trading performance. Heading into Monday’s open six ETFs meet the buy criteria for this strategy. This list can be found every day with the The TradingMarkets Screener. Filters can be used to find ETFs above their 200-day MA and the list can then be sorted by RSI4. Additional filters can also be added to the screen. We know that strategies like RSI25 work because they have been extensively back tested. 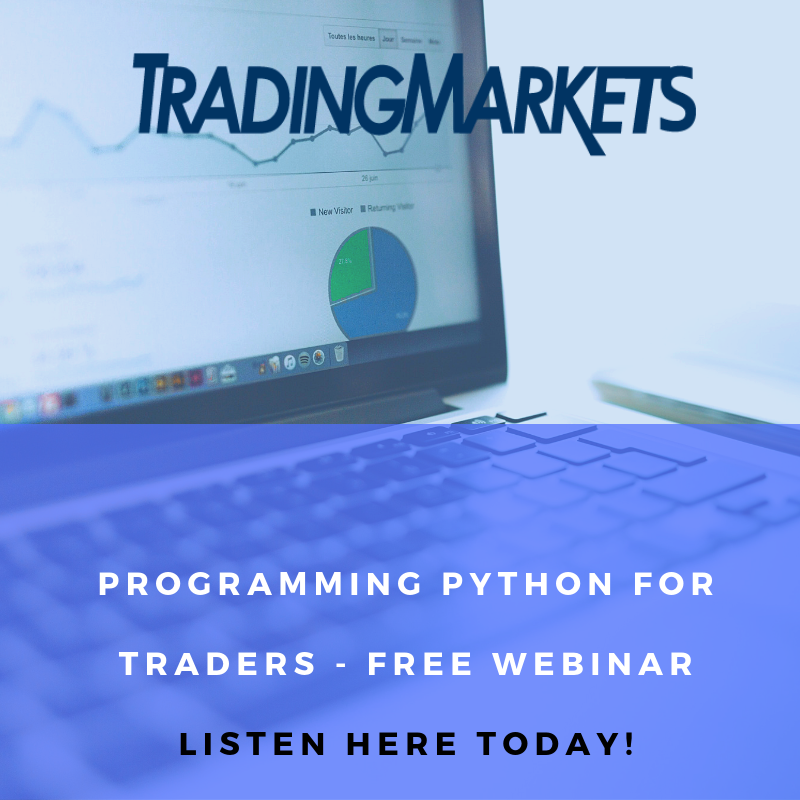 We use a software package called Amibroker to complete many of our back tests, applying a rigorous process to find quantifiable trading edges that withstand the test of time. 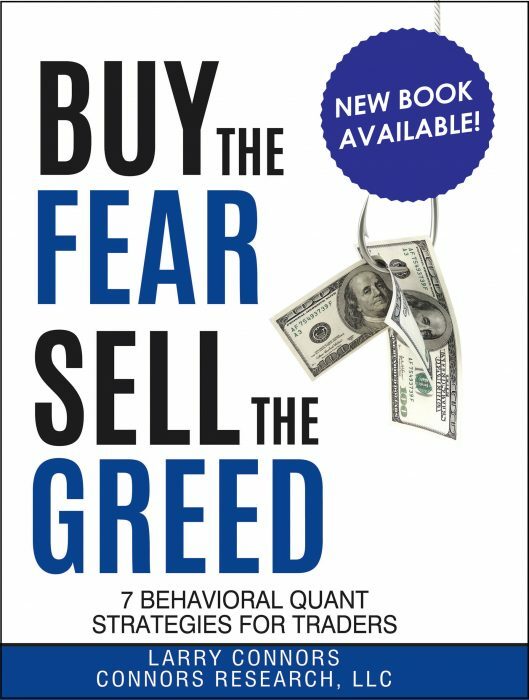 Strategies we published nearly twenty years ago still work. We are now offering details on our process in training classes. There is an introductory course and advanced training. Both courses are also available in a significantly discounted package. 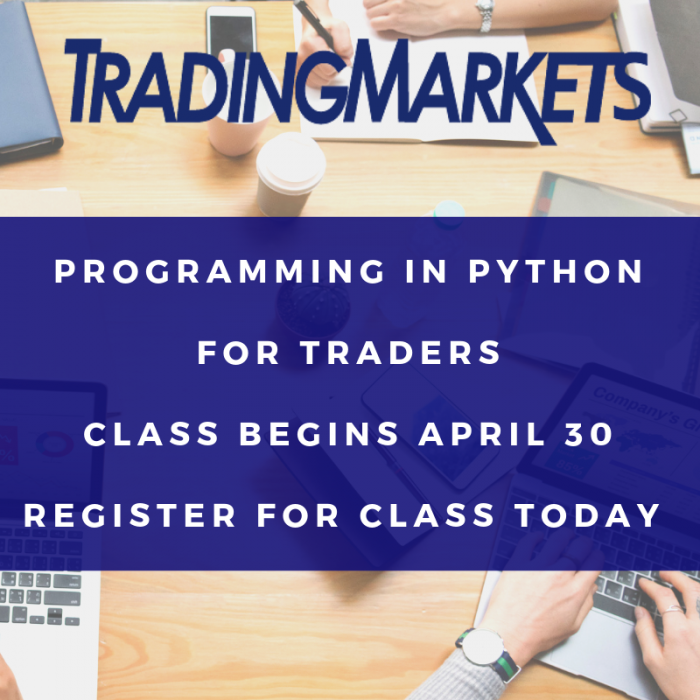 And during the TradingMarkets Holiday Sale you can take 50% off these courses along with a number of other courses and guidebooks. Now let’s look at the most overbought and oversold stocks (according to ConnorsRSI) heading into trading for December 29, 2014. ConnorsRSI is a proprietary and quantified momentum oscillator developed by Connors Research that indicates the level to which a security is overbought (high values) or oversold (low values). OCN (Ocwen Financial Corp) is the most oversold stock with a ConnorsRSI reading of 6.36. RWM (Short Russell 2000 Proshares) is the most oversold non-leveraged ETF with a ConnorsRSI reading of 12.80. SRTY (Ultrapro Short Russell 2000 Pros) is the most oversold leveraged ETF with a ConnorsRSI reading of 11.47. NVGS (Navigator Holdings) is the most overbought stock with a ConnorsRSI reading of 97.75. IDU (DJ US Utilities Ishares) is the most overbought ETF with a ConnorsRSI reading of 95.27. All data is as of the end of day on 12/26/2014.